Pick a sport, any sport, and Blake Coleman has probably played it. From greens to courts, from rinks to rings, the native of Plano, Texas is the epitome of a well-rounded athlete – and quite the entrepreneur to boot. What are some of the invaluable lessons, sporting and otherwise, that he’s learned along the way? Coleman, on pace for a 29-goal campaign with the New Jersey Devils, stopped by NHLPA.com for this week’s edition of My Top Five. 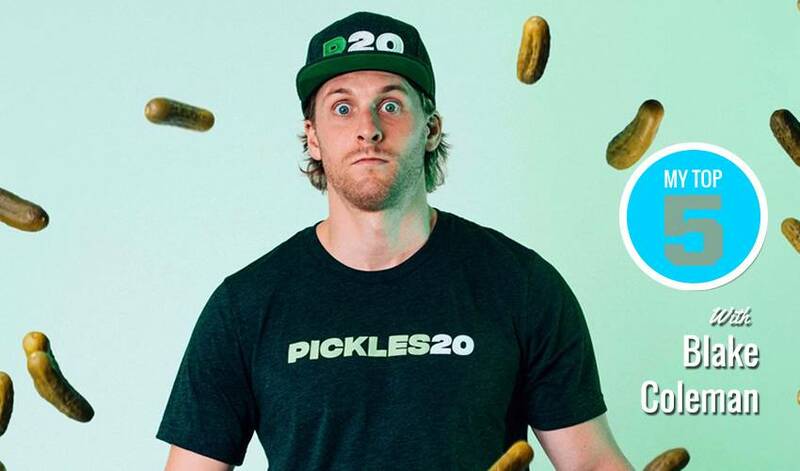 *Don't forget to check out Blake's website, especially if you're as crazy about pickles as he is!